I'm from Atlanta ga. Marietta to be exact. The home I grew up in is built directly over the civil war battle field lands. Every night around 11:00 or so, not always the exact same time, I will hear people walking around in my three story ranch house. There's the basement, the main floor and the attic. The attic is mainly where I hear them walking around. But sometimes when no one's present in the main floor I may hear walking there too. It's hard to distinguish where they are but its always where no one is looking. No one is ever looking up stairs in the third story. Iv'e never seen any spirits. These must be pleasent spirits and not deamons. I think they just want to be left alone and they leave us alone. I'd never hear them in my lower area. 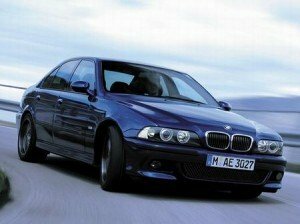 There was one time when my 2003 BMW M5 alarm went off for no reason when I was standing next to it. No contact just next to it.